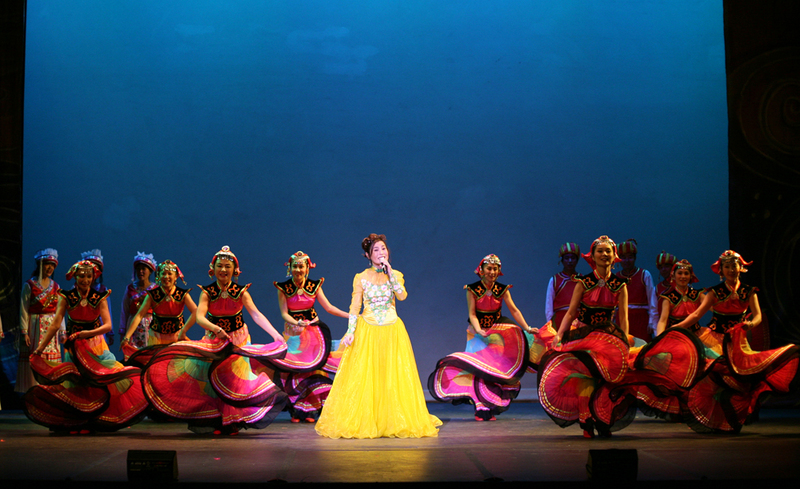 Dong Fang Chinese Performing Arts Association, founded in 2005, is a volunteer, non-profit organization encompassing over 150 performers in 5 groups: chorus, dance, theater, Chinese Opera and Variety Arts. 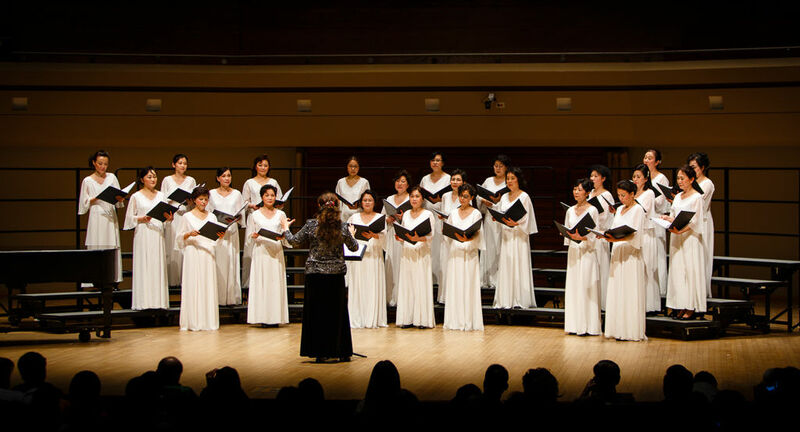 We seek to hold to a high-quality standard of performance and to foster a growing appreciation amongst all peoples. 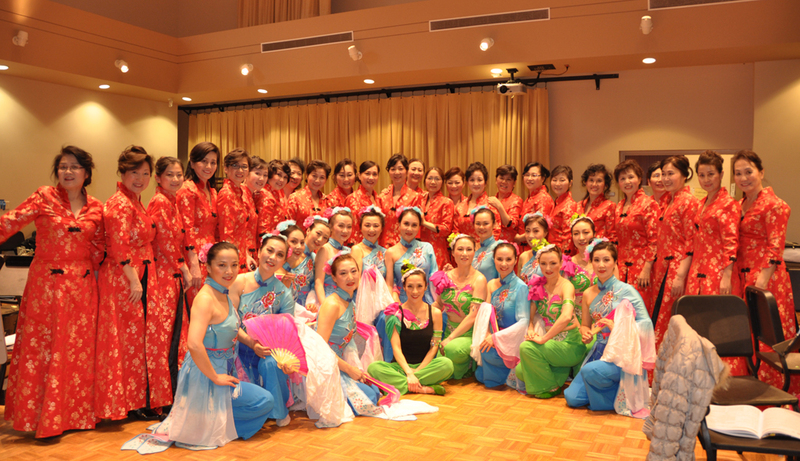 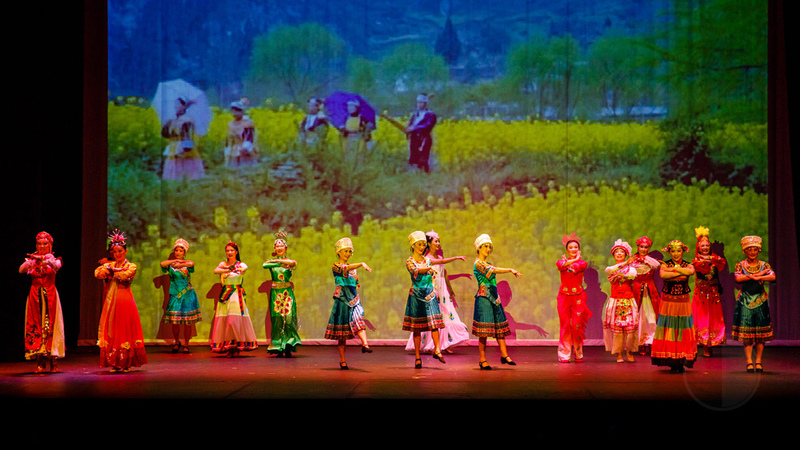 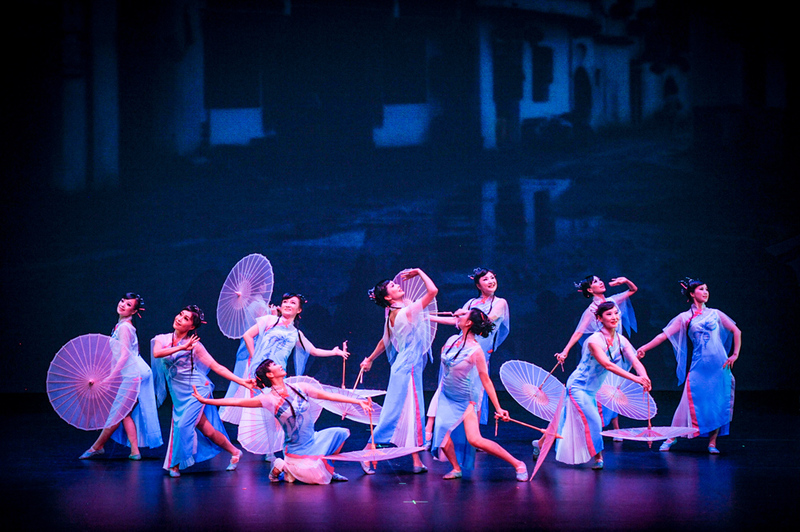 Dong Fang is based in Naperville, Illinois, but performers and audience members come from all over the Chicago area. 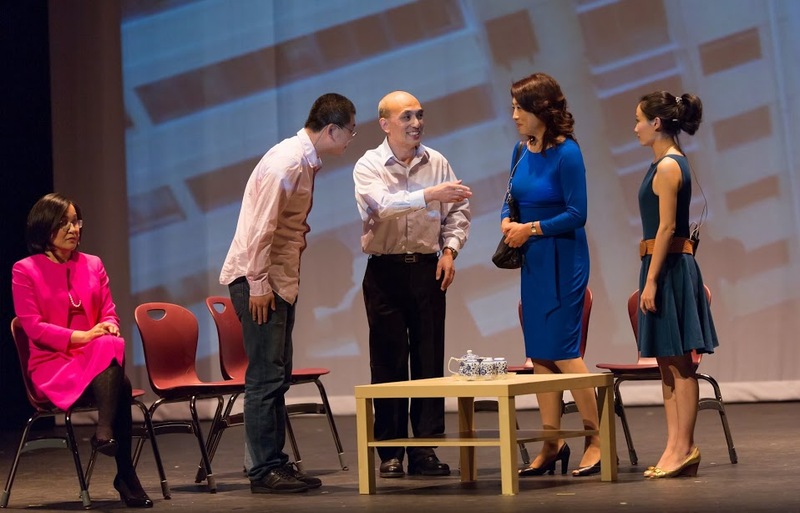 We are grateful that we are partially supported by a grant from The City of Naperville, and a grant from the Illinois Arts Council Agency.